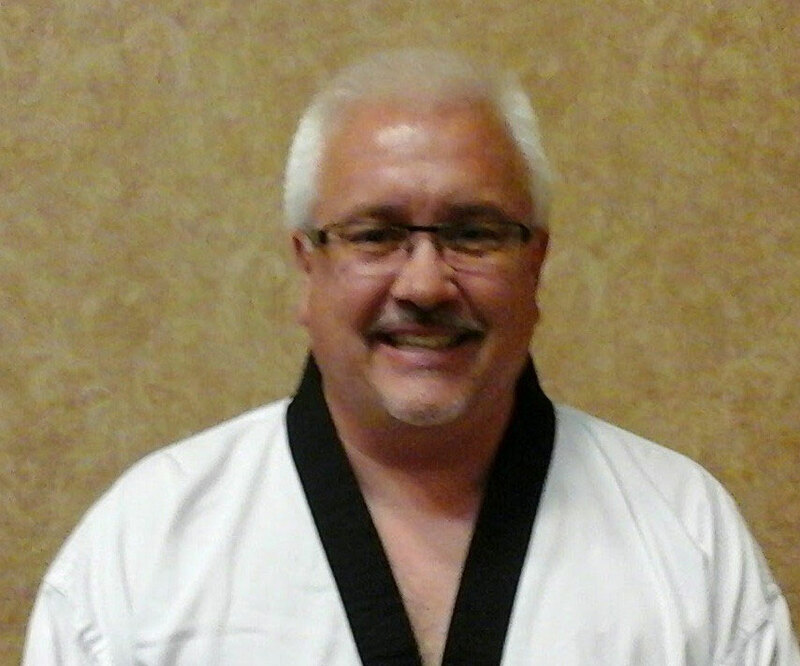 Grand Master Michael Lee is a certified 8th Degree Black Belt in Tae Kwon Do, 6th Degree Black Belt in Hapkido, and 4th Degree Black Belt in Kumdo through the World Tae Kwon Do Federation and the Chang Moo Kwan. He is also a certified examiner for the World Tae Kwon Do Federation which means all color belt ranks tested by him have a certified ranking that is recognized by the WTF. All Black Belt certification comes directly from the Kukkiwon, the offical WTF Headquarters in Seoul, Korea. WTF certification is the only certification recognized by the International Olympic Committee (IOC). This means all Olympic competitors must be WTF certified. In addition to his certification as a Master Instructor, Grand Master Michael Lee holds a degree in elementary education from Concordia College in Moorhead, Minnesota. He has four years of elementary school teching, two years of physical education instruction, and varsity coaching experience before dedicating his time to Tae Kwon do on a full time basis. He is also certified as an instructor for public safety officer training, and is a certified body guard. Grand Master Lee and his wife Susanne have two children, Kade and Abby. Susanne is also an elementary school teacher.